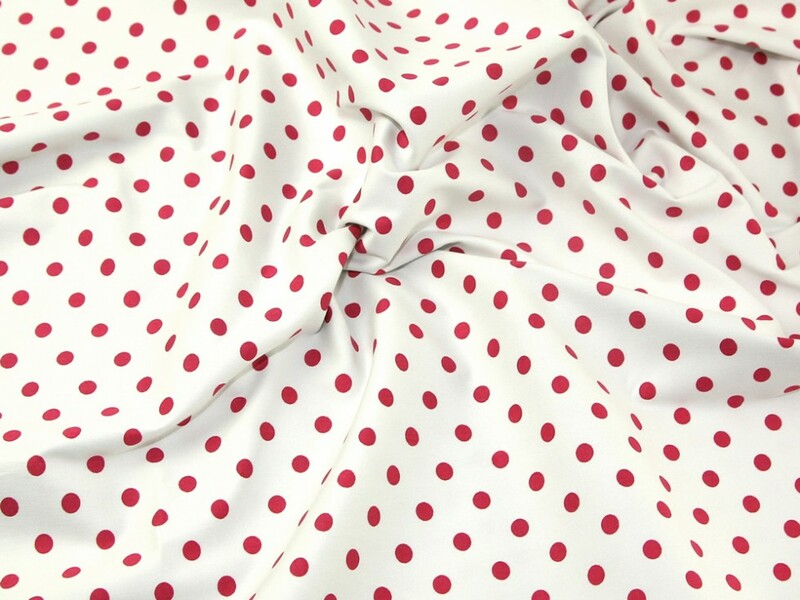 Gorgeous quality designer stretch cotton fabric from the Jardine Collection. A medium weight which is perfect for skirts, dresses, jackets, even handbags and cushions! The lycra (stretch) content makes this fabric very comfortable to wear and forgiving when fitting your garments.